2017 Mazda6 vs. 2017 Subaru Legacy. Mazda6 is the Champ! We all want engine power and great gas mileage, right? Both vehicles have a standard 2.5 DOHC four-cylinder engine. On the Mazda6, that means 184 hp, while the Legacy generates 175 hp. The Mazda6 puts out more torque, too—185 lb-ft versus the Legacy’s 174 lb-ft. So, it’s not surprising, during Consumer Reports’ speed tests of the base models with automatic transmission, the Mazda6 was faster in every single assessment. The Mazda6 went from zero to 60 MPH in 7.5 seconds, and it took the Legacy 10.2 seconds. In the quarter-mile speed test, the Mazda6 hit 90.1 MPH, and the Legacy maxed out at 82.3 MPH. In looking at EPA test cycles, the Mazda6 i-ELOOP achieved 27 mpg city/35 mpg highway, while the Legacy 2.5i was slightly lower, at 25 mpg city/34 mpg highway. Mazda also offers the option for regenerative brakes on the Grand Touring trim, which reuses inertia as energy instead of letting it dissipate, giving it improved fuel efficiency. Regenerative braking is not an option on the Legacy. Some key features make the Mazda6 a standout, starting with the Grand Touring trim’s standard heads-up display. This innovative way of shining information like speed and other metrics onto the windshield allows drivers to instantly see it without looking away from the road. The Legacy doesn’t offer this technology. When you compare both vehicles’ cornering lights, the Legacy’s option for some models activates a lamp on the front corner headlight when the turn signal goes on. The Mazda6’s option for adaptive cornering lights actually turns the headlight unit up a number of degrees, depending on the speed and steering wheel angle of the vehicle. Other options for the Mazda6, including a heated steering wheel and one-touch power windows, are not fully available on the Legacy. 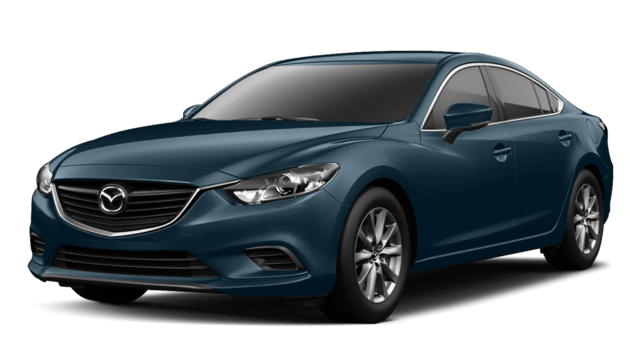 Both the Mazda6 and the Legacy have solid safety features, including extensive airbag systems, front seatbelt pretensioners, four-wheel antilock brakes, systems for traction control and electronic stability, and daytime running lights. Both vehicles also employ technology-based systems for blind spot warnings, rear cross-path alerts, lane departure warnings, and crash mitigating brakes, if chosen as added options. 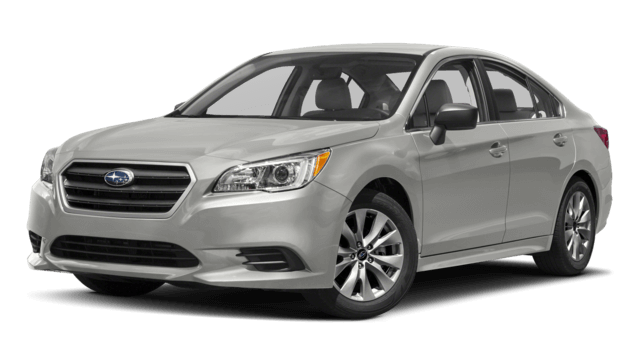 But, in crash tests performed by the National Highway Traffic Safety Administration, which were done at 35 MPH, the Mazda6 was deemed safer than the Subaru Legacy. Both vehicles were given five-star ratings, but the Mazda6 showed a 4% less risk of neck injury, and 24 pounds versus 42 pounds difference for neck compression injury. While the 2017 Subaru Legacy is an excellent car, the clear winner is the Mazda6. And, just to add icing to the cake, the Mazda6 was chosen as one of Car and Driver’s “Top Ten” for two of the last three years while the Legacy has never been selected for this prestigious list. Now it’s time to jump behind the wheel, and see what you think. Stop by Biggers Mazda, or contact us online today.